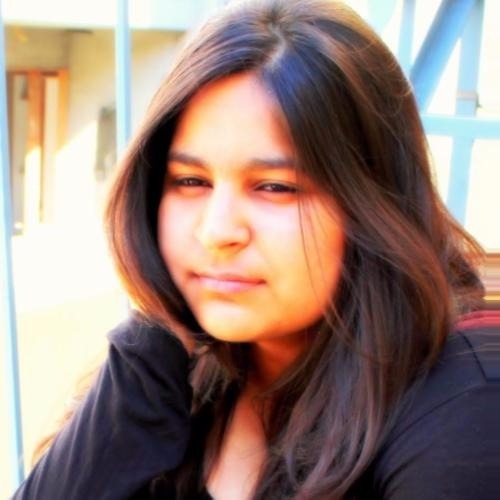 7 *Condom* Confession By Guys - You’ll Laugh Till You Cry! 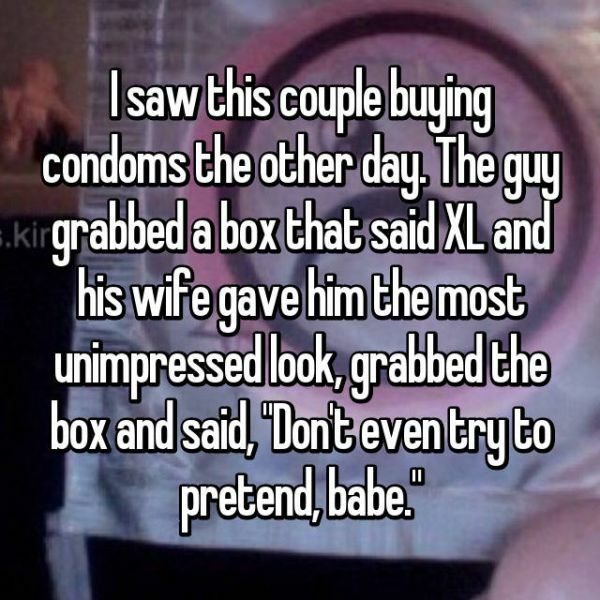 Condom confessions? 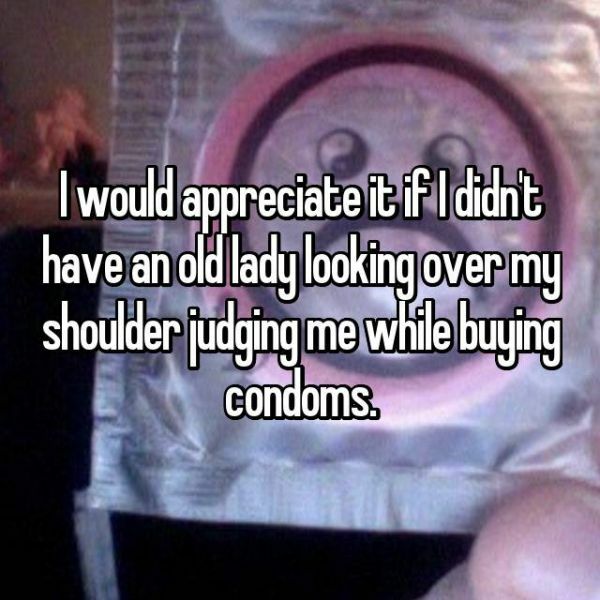 We have all had some kinds of confession to make in life and they are so much fun to read but these *condom* confessions that people shared on Whisper are next level crazy. YES! They are awkward and super funny at the same time! So go ahead, take a look. 1. Haha! That must have been funny! 5. Because no matter how old you are…your mom will always be one step ahead! These were just SO funny!